For old style wood bodies or some Nissen factory covered beams. 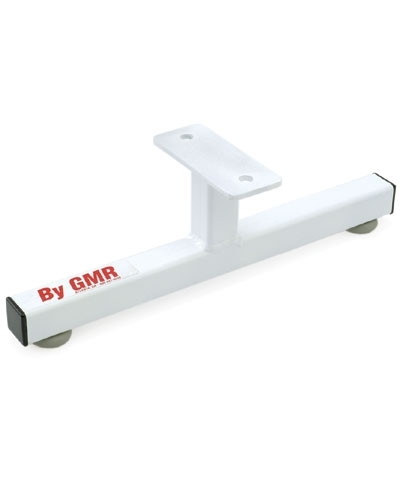 This Balance Beam Recover Kit is for older wood beams and some Nissen factory covered beams. 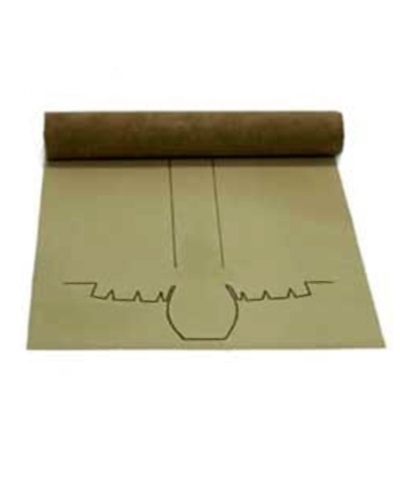 When ordering for the Nissen beam verify that the top pad is 1/4" thick by cutting suede or vinyl cover end. 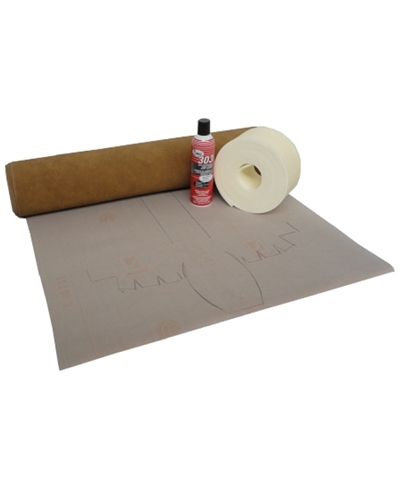 The kit includes suede with pattern, 1/4" Flexcell pad, spray glue and instructions. Ground shipping charge of $30.00 per kit will be added to your order. This kit CANNOT ship via air service.